Napa Valley welcomes travellers of a different kind and the place has something to offer to all. If you thought of experiencing a place with all its adventurous perks, play your holidays at Napa Valley. Apart from wineries, farmhouses, restaurants and luxurious Napa vacation homes, the valley gives you an opportunity to try new things. We create memories by trying new things, getting into new activities. Napa Valley is the place for creating new memories of a lifetime. From River rafting to helicopter tour, from a hot air balloon ride to fishing in a corner, you name it and Napa Valley is ready with its plate of amusement. 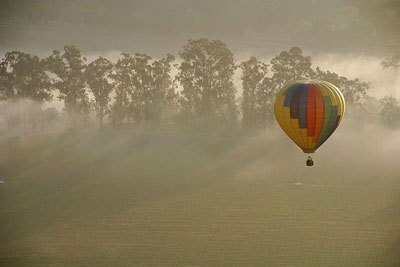 Hot air balloon ride is one of the Napa Valley’s most sought-after adventure. The 6 am alarm will not feel the pain once you take the ride. Get ready with your lenses to click the best pictures of Napa Valley because the breathtaking view is worth every bit of it. Some rides include post-flight breakfast and sparkling wine to offer you and it is surely going to be an astounding experience for you to see Napa Valley from the top. Another water sport here in Napa Valley, river rafting is seasonal and if you want to go for river rafting you must visit Napa Valley during April – September. 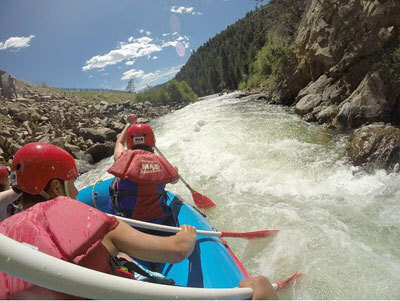 The rafting here is one of the best in the western USA and gives you an experience of a lifetime. Travellers keen on adding excitement to the trip can go take a side trip to the nearby whitewater rafting river. It is perfect for families and first-time rafters. 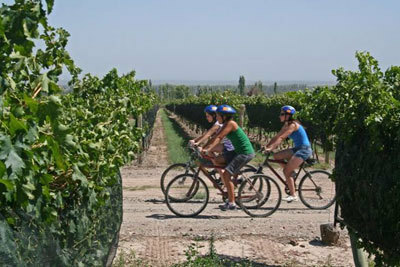 Travellers who come to Napa Valley often avail the cycle rides within the winery and vines. You can take a ride along the wineries and stop for some tasty wines and then take a tour through the woods. Cycling will never be crazier than this one. You can take a guide along with you if you want and that will be provided by the cycle provider. Napa Valley can surprise you with all its tricks and turns. Though the valley is well known for the wines, you cannot miss the above adventures if you want to enjoy your stay at Napa to the brim.